At Leeds Plumbing Solutions we have bpec qualified plumbers in Leeds with many years of experience in all kinds of general plumbing work. Small job specialists, we can take on the larger jobs too and give the same level of service each and every time no matter what size of job. We don’t charge a call out fee, you’ll only be billed from our time of arrival and our invoices are itemised, clearly stating the costs of parts and labour which is fixed at an hourly rate. Furthermore, there are several ways to pay and we don’t expect to get paid until you are satisfied with the work done. 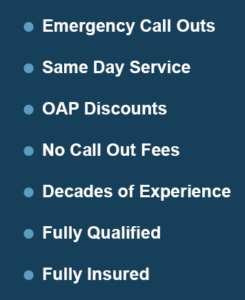 If you’re a pensioner, we offer OAP discounts on any general plumbing work. We also offer emergency call outs so you can call us any day and any time, at no additional cost! 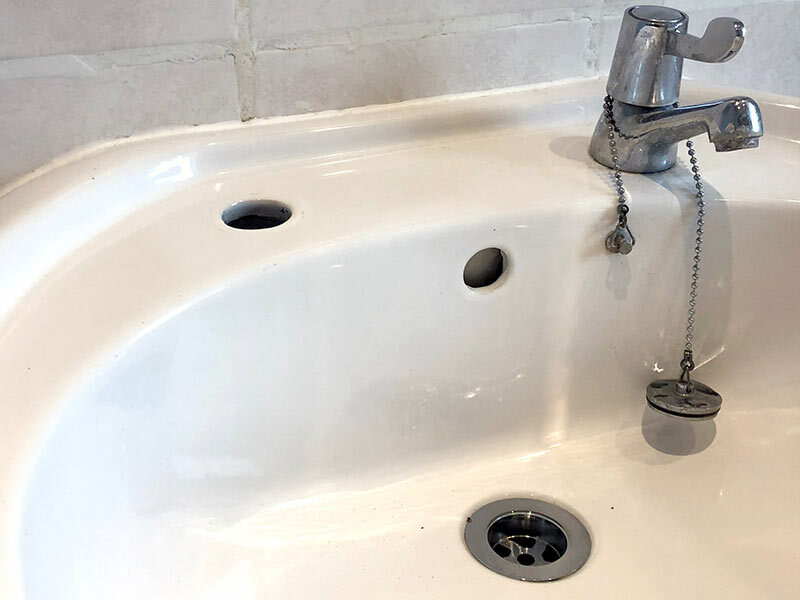 You can call us for all the general small plumbing jobs such as taps to be replaced and sinks to be unblocked. For everything from a water cistern repair to a backed up overflowing toilet, you can call 24 hours, 7 days a week. Hire a Leeds plumber that’s not only qualified but also experienced in the work you require done. 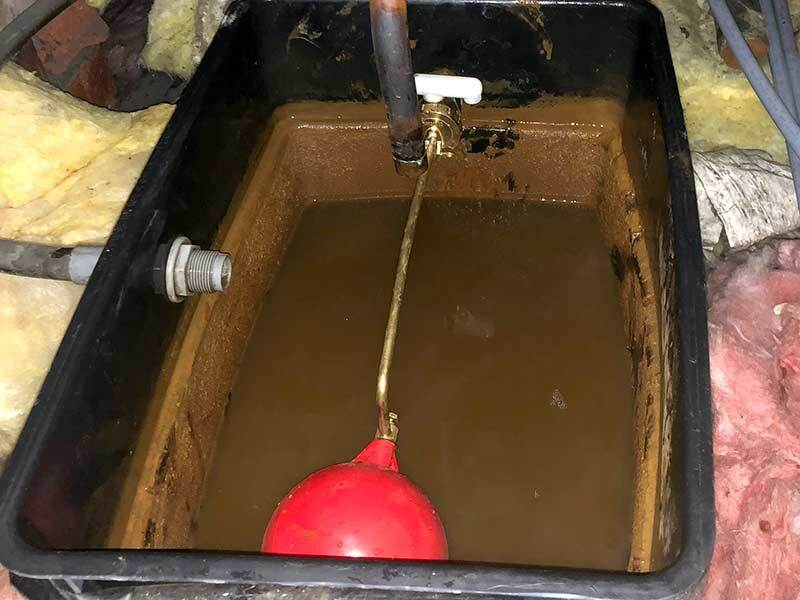 Much of our work comes from the smaller jobs which consist of leaking taps and pipes, blocked drains and toilets for which we can get done there and then on that first visit. Always having a fully equipped van and a good amount of stock of the most common parts means we’re always ready for many types of general plumbing jobs. For new shower installations, radiator replacements, plumbing alterations and the fitting of heated towel rails and other plumbing related features, we can arrange a day and time suitable for you. You can also have us help you in the purchasing of products at trade prices. Our plumbers are also qualified to work on Unvented Hot Water Storage Systems such as tanks, cylinders and heaters. 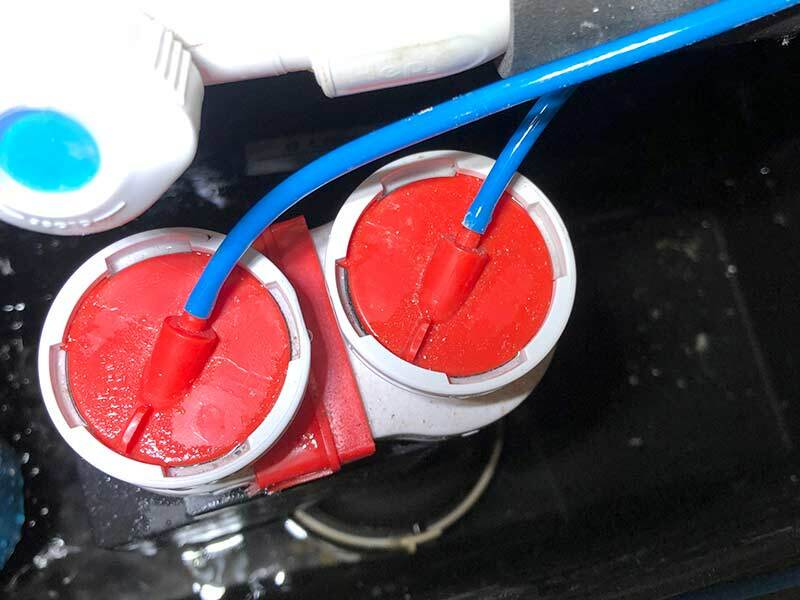 If you have trouble with blocked external drains that may require high pressure jetting visit our Blocked Drains page. For any problems with gas appliances visit our Heating and Gas page. We can usually get a Leeds based plumber to you the same day or within the hour if it’s urgent.